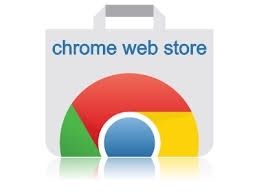 Parents and students, please CLICK HERE to get help with BPSD Chromebooks; the remainder of this webpage is devoted to supporting STAFF use of Chromebooks. Sharing Files in Drive, Docs, etc. The Student Tech Support Team has created a Google Slideshow and video providing tips on saving the Chromebook batteries and safely using the devices. We have enabled the SketchUp for Schools app on our district domain. This free online app is available through our G Suite for Education license and allows users to create, edit, and view 3D models. and accept the permissions it requires. Later you can return to that same address to invoke it or, in the Google Chrome web browser, it will have an entry in the Apps group on the left end of the bookmarks bar. We also have district licenses for free installation of the Windows desktop version of SketchUp Pro. The software is similarly used for 3D modeling and its LayOut can be used for plans, elevations, details, title blocks, and more. Have someone at your site file a Help Desk ticket if you need it installed on a desktop system. The simple and free Google Drawings app is also available for use in any Chrome web browser. It is embedded in Google Docs but can also be independently invoked as a stand-alone app. Sketchpad app for Chromebooks, etc. All certified staff members should now have a Chromebook, charger, and case. The items are yours to use at school and elsewhere so long as you remain in district employment. You do NOT have to check them in when changing sites. If you leave district employment, you must submit the items to your site supervisor so they can later be used by others. Please help us reduce costs and become more efficient by bringing your Chromebook with you, charged, to all district meetings. Meeting organizers are urged to prepare agendas in Google Docs and either share them with participants with links or by setting up and using a Team Drive for your group. Just about any mouse should work fine. 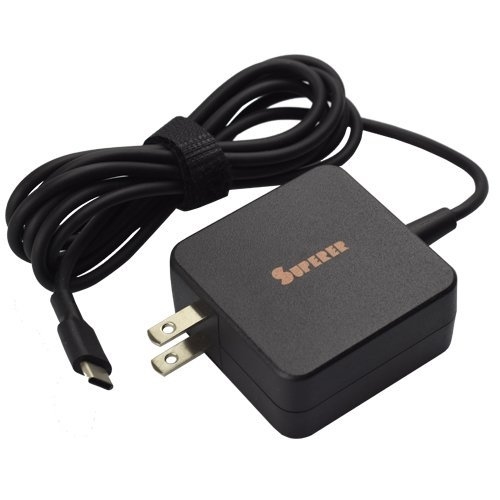 A wired mouse is simplest and most reliable. For wireless mice, a Bluetooth mouse is recommended as they seem to be less draining on your Chromebook’s battery life than a cordless mouse with a radio dongle. However, Bluetooth mice do have to be paired with your Chromebook, and the connection can falter. So if you want fewer hassles, you could use a basic wireless mouse with dongle. Technology Services does NOT provide mice for Chromebooks, but the first three belts of the Kung Fu Canvas program for Canvas LMS training are now open to teachers in grades 6-8, and teachers in grades 6-12 who complete the first three belts in Kung Fu Canvas earn a Bluetooth mouse. Use Google Cast to wirelessly share your screen if there is a computer that is already hooked up to the projector or monitor. Teachers can allow students with Chromebooks to share their screens to their computers for projection if they set up Google Classroom. If you have a conference room at your site or other shared room with no computer and a projector that only supports VGA, have a site tech troubleshooter file a Help Desk ticket to request an HDMI adapter dongle. 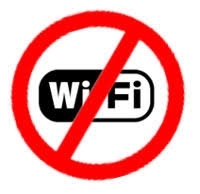 Technology Services does NOT provide HDMI dongles and cabling to connect Chromebooks in classrooms since teachers can use Google Cast for free. However, if you wish to invest in a dongle and cabling at your own risk and expense, Amazon links and instructions are on page 6 of the Google Cast instructions. 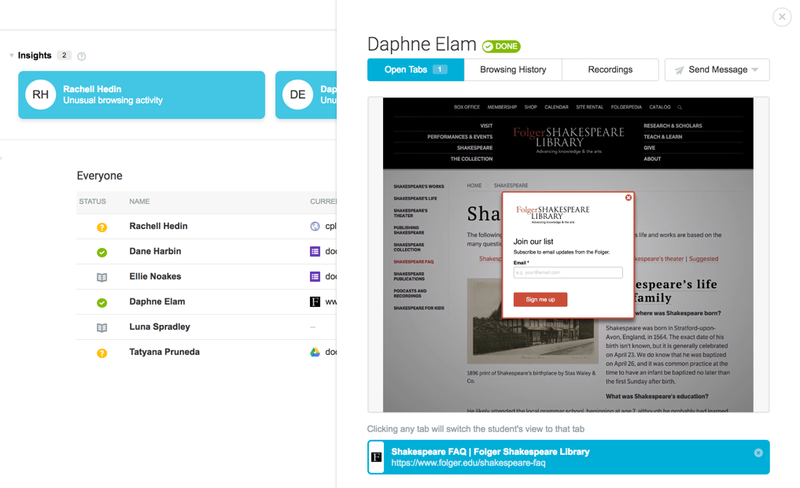 Use the instructions for offline access to Google Drive, Docs, Sheets, and Slides. To improve account security and device management, all district-issued Chromebooks will be restricted to district G Suite for Education accounts as of February 1, 2018. Students and staff will no longer be able to login to a district-issued Chromebook using a personal Google account. They will need to always login with a district bps-ok.org account. Staff members can still manually share files across personal and district accounts. However, files stored in a student's personal Google account, rather than in the student's district account, will no longer be available on district-issued Chromebooks. If staff members have stored files in a personal Google Drive which they wish to copy to their district MyDrive for direct access on a Chromebook, rather than sharing them from their personal account, see these instructions on moving Drive files from a personal to a district account. 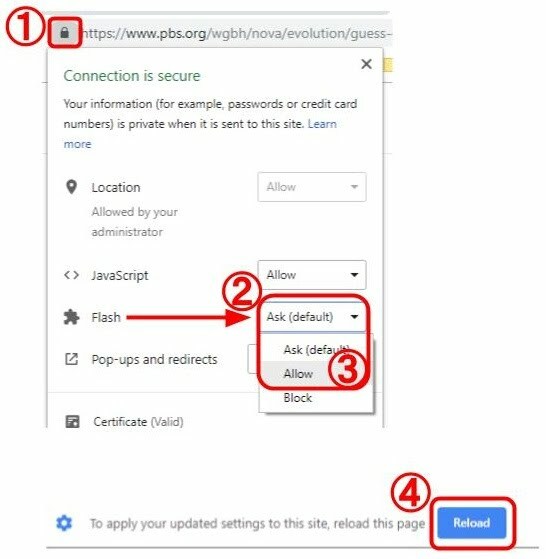 Students must use the above instructions to retain Chromebook access to any files they have stored in personal accounts. Staff members will still use the Outlook Web App to access their email on a Chromebook and can set up Exchange Server accounts on other mobile devices. See these instructions. Students can use these Gmail import instructions to import email, contacts, or calendar events into their district Gmail accounts. The district has pushed out to district-managed devices and accounts the G Suite Training Chrome extension. This should help students and staff learn to use the many Google apps available to them. In the Chrome web browser, when you login to a G Suite for Education service such as Google Docs, Sheets, Slides, etc. you will now see the G Suite Training extension icon at the top right of the window. Clicking that icon will provide interactive training and walkthroughs, where you are clearly shown and told what to do, including audio instructions. Currently available for Gmail, Calendar, Drive, Docs, Sheets, Slides, Sites, Forms, Classroom, etc. The district has deployed "Team Drives" within Google Drive as an alternative to the usual "MyDrive". 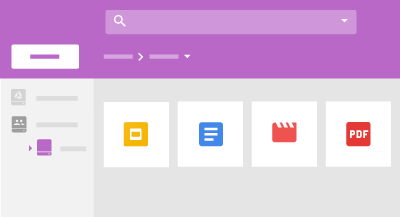 Team Drives allow a group of district users to easily store, search, access, and edit shared files. This service is targeted toward groups of district staff members; it is NOT suitable for sharing files with non-employees. A big advantage to this approach, versus having one person create a file or folder and then share items with the other team members, is that Team Drive files belong to the team instead of an individual. So they won’t disappear when their creator leaves the district. Everyone on a team might be able to edit the files in that Team Drive. So think before you put documents into a Team Drive or add users to a Team Drive, since everyone with access to that drive could have editing rights to everything in there. However, when adding users to a Team Drive, you can choose to limit them to viewing or commenting access. Make a copy if you don't want to edit the master version of a document. If you want to customize your own copy of a file in a Team Drive, open it and use File > Make a copy… to create your own version to edit. You can then use File > Move to shift that copied file around, including relocating it into your own MyDrive so that you can share it differently or with no one at all. You can share files in a Team Drive beyond that team, but only to district users. You can still share viewing and editing rights to documents in a Team Drive beyond the users assigned to the team. HOWEVER, such shares are limited to district Google accounts. You can't share the files with the general public nor with accounts not associated with the district. So for files you want to make public, use your MyDrive. We have deployed Google Cast for Education to all district Chrome devices and accounts. So when staff members or students use their district account to log into a Chromebook or log into the Chrome web browser on a desktop or laptop computer, they will automatically have it available. Teachers can mirror their Chromebook screen, or a tab in its Chrome browser, onto their teacher station computers and thus project it on their classroom screens. Teachers can optionally set up a Google Classroom, invite students to join it, and then selectively allow those students to cast their Chromebook screens to the teacher station and thus the projector for student presentations. In general, students and staff can mirror their own Chromebook, Windows, or Mac screens to other Chromebooks, desktops, and laptops. In August 2016 district voters approved a bond issue to fund a multi-year plan to implement 1:1 computing for secondary school students. This will eventually provide a Chromebook to each middle school and high school student for use both at school and at home. In the 2016-2017 pilot year, 13 carts with 20 to 35 Chromebooks have been provided to the students in all 10th, 11th, and 12th Grade English classrooms. The students and teachers are using G Suite for Education along with the Canvas Learning Management System in their lessons. Beginning in January 2017, 9-12 faculty members have been eligible for instructional equipment rewards for completing online training on the Canvas Learning Management System via KUNGFUCANVAS.ORG. Similar programs will be offered to 6-8 faculty in 2018-2019 before Chromebooks are distributed to middle school students the following school year. In August 2017 all freshmen will receive a Chromebook for use at school and home. The district is prepared to deal with the accidental damage that may occur. Parents will be able to purchase an insurance plan to help cover Chromebook repairs, and there will be an on-site Chromebook repair and support program at the high school, manned by trained students and an instructor. The Chromebooks program will expand to grades 9-12 in 2018-2019, and to grades 6-12 in 2019-2020. Our elementary schools will begin offering Project Lead the Way Launch STEM modules in 2017-2018. We will ensure each school has a compatible iPad cart via a Challenge Grant from the Bartlesville Public School Foundation and other sources. We expect to need a second iPad cart at each elementary school in 2018-2019 as additional STEM modules are added. In later years, additional iPad and/or Chromebook carts will be provided to expand use of devices in the elementary classrooms. Unlike the secondary school Chromebooks, the elementary devices will be school-based and not checked out to individual students.